Home > Blog > Business > How much is Instagram worth now? How much is Instagram worth now? The scepticism surrounding Instagram’s $1 billion 2012 valuation was largely due to its relatively niche user base and apparent lack of monetisation ability. Whilst Instagram continues to be one of the social media networks with the least visible advertising, the user base has grown dramatically, to the extent that in their most recent release Citibank have valued Instagram at $35 billion. With 300 million active users Instagram seems to have overtaken Twitter in both popularity and value, suggesting that Facebook’s initial outlay was actually a very shrewd one. Why is Instagram so Valuable? There are several reasons for Instagram’s dramatic growth over the last 2 years. The simplicity of the app has given it a wide appeal to users of all ages, and provides a refreshing alternative to the more technical Facebook, Google+ and Twitter. The simultaneous explosion of the smartphone market means that Instagram’s target audience has increased at a similar pace. The biggest strength of Instagram – and the primary reason for it’s current valuation – is undoubtedly the level of user engagement that it generates. Users tend to have slightly smaller circles of interaction and are much more likely to like or comment on content that on Facebook or Twitter. Instagram is often considered to be more private and personal, giving users the confidence to engage more regularly. Needless to say, this has overflowed into brand engagement. Recent studies suggest that whilst brands using Twitter and Facebook rarely achieve more than 0.1% follower engagement for a post, on Instagram this shoots up to more than 4%. In other words, 1 in 25 followers can be expected to engage with a typical post, generating much higher ROI and offering almost unprecedented opportunities for businesses. How are Facebook monetising Instagram? Facebook rolled out adverts for Instagram back in 2013 and have more recently introduced video adverts. The challenge in monetising any website is to ensure that the use of adverts is proportionate. In other words, it’s important to consider the impact that adverts will have upon user experience and the long-term problems that this may cause. One of the most attractive things about Instagram is that in its short life it has remained almost advert-free, resulting in a hugely functional and enjoyable user experience. 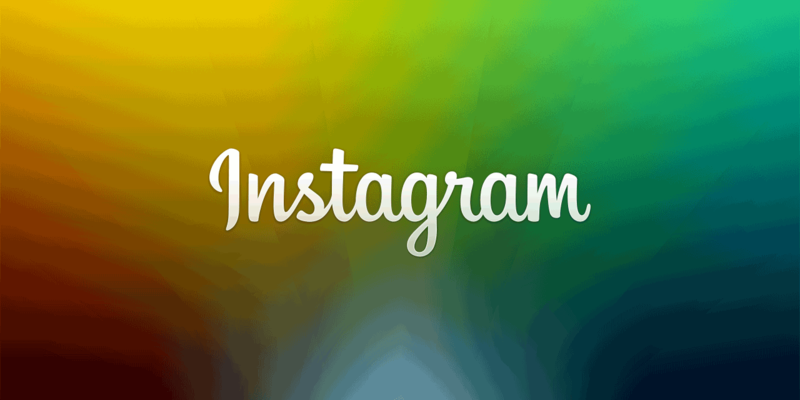 There are various ways for businesses to use Instagram, of course. A well managed Instagram profile gives businesses the opportunity to connect with customers in a very different way, with a real focus on lifestyle marketing. Showing the different sides of your brand and giving users the opportunity to see your products and services in action is a great way to build an audience and show the value of your business to prospective customers.